Justice minister Ard van der Steur will decide this summer if Dutch police should get the green light to launch a trial involving tasers. A pilot project would determine if tasers – a hand-held piece of equipment which issues a powerful electric shock – are a useful addition to police weaponry, a spokesman told broadcaster Nos. 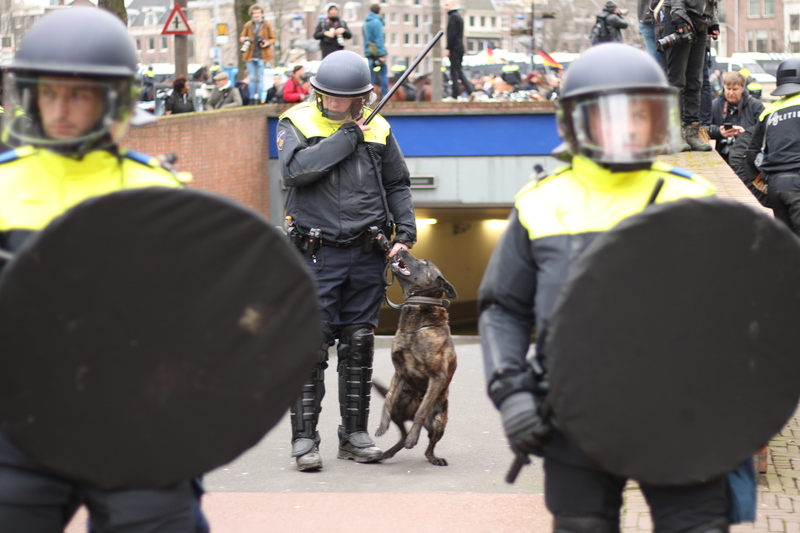 Dutch police officers are currently equipped with a hand gun, a truncheon and pepper spray. The renewed interest in tasers follows two fatal shootings by the police in the past few days. Currently only special arrest teams, not beat officers, have the electric shock weapons. However, the use of the weapon is controversial and police unions have expressed doubts about the taser. Amnesty International has also warned about the risks attached to tasers and called for more research. It says hundreds of people in the US have been killed by the devices.